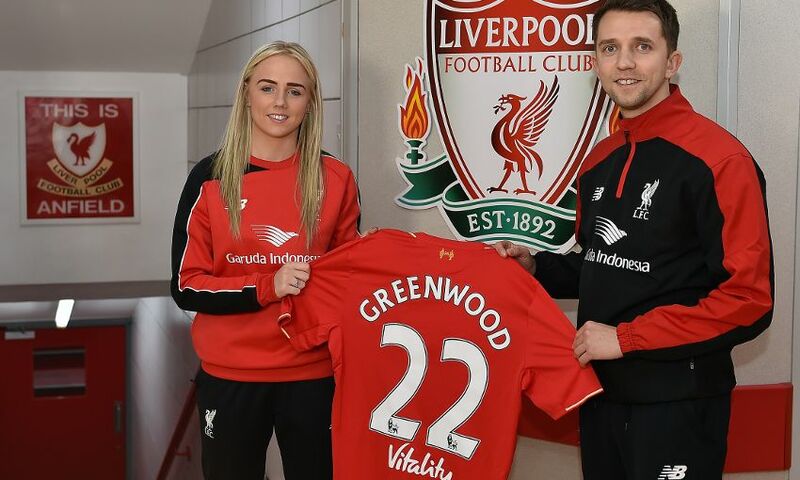 Liverpool Ladies have completed the signing of England international Alex Greenwood. The Reds have secured the signature of the highly-rated defender from Notts County Ladies, after she competed in the 2015 FIFA Women’s World Cup for the Lionesses as they finished third in Canada. On making the move to the Ladies, Greenwood said: “This is a fantastic move for me and I am really enthusiastic about the new season. “This move also offers me an opportunity to return home to Liverpool so I am delighted that the move has finally been completed. Ladies manager Scott Rogers said: “I am delighted to have signed Alex, who will be another important player for us next season. “Alex is a top-quality defender and is another crucial addition in helping us to improve on last season.